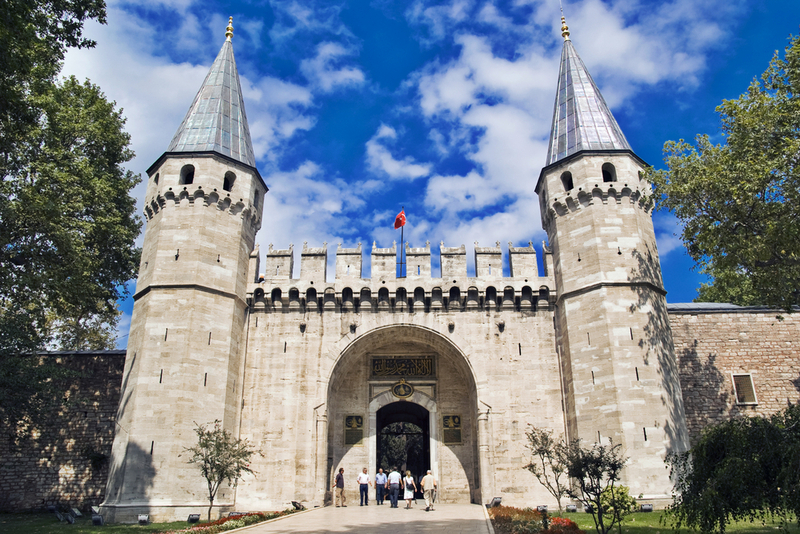 Pick up at 09:00am from your hotel for the full day tour of old Istanbul city. Samyeli Travel will then take you to the GRAND COVERED BAZAAR In this labyrinth of streets and passages are more then 4,000 shops with each trade having its own area: the goldsmiths’ street, the carpet sellers, Turkish arts and crafts, such as handpainted ceramic plates, hand-honed copperware, brassware and trays, water ewers, onyx-ware and meerschaum pipes. Hagia Sophia is open on every day, Topkapi Palace closed on tuesdays, Grand Bazaar closed on sundays.